Bitter rivals Apple and Samsung have mutually agreed to drop all lawsuits filed against each other outside of the United States. The deal affects disputes in eight countries. "This agreement does not involve any licensing arrangements, and the companies are continuing to pursue the existing cases in US courts", the companies said in a joint statement. 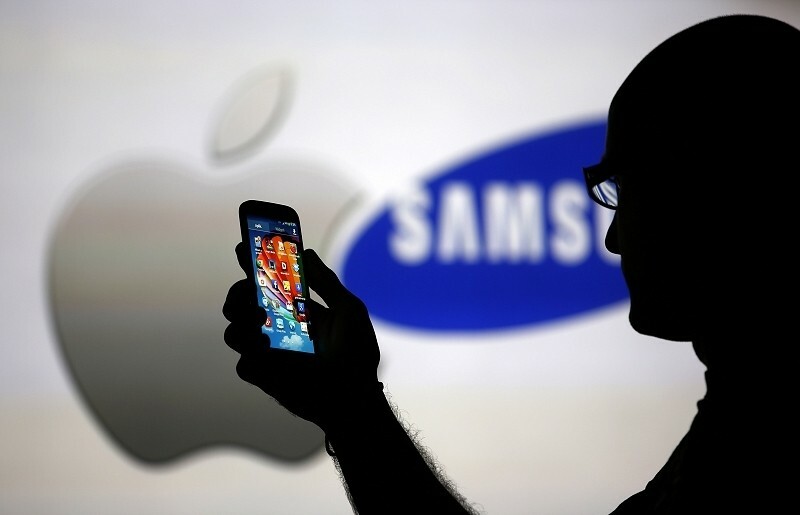 Ever since Apple first filed a lawsuit against Samsung in 2011 for allegedly copying features of the iPhone, the two have been involved in a worldwide patent battle over the design and functionality of their devices, with Samsung suing the Cupertino-based company for patent infringement in Australia, the Netherlands, Germany, South Korea, Japan, France, Italy and the UK. Apple then countersued the South Korean company in five of those countries. The initial case in the US that went to trial in 2012, saw the nine-member jury siding with the iPhone maker and awarding the company $1.05 billion in damages, less than half of what the company originally sought. The following year, a judge striked $450.5 million off the original judgment, but a few months later, a jury awarded Apple an additional $290.5 million in damages. After a third trial, that ended in May this year, Samsung was ordered to cough up $119.6 million in damages, while Apple was ordered to pay $158,000 for infringing one of Samsung's patents. Both Samsung and Apple dominate the global smartphone market, which was valued at $338.3 billion last year, with a market share of 31 percent and 15 percent, respectively. What's interesting is that despite being rivals, both the companies are close business partners, with Samsung providing components like semiconductors and memory chips for Apple’s mobile devices.